Board on Christmas Spirit and enjoy a unique experience while cruising on exclusive Yachts! 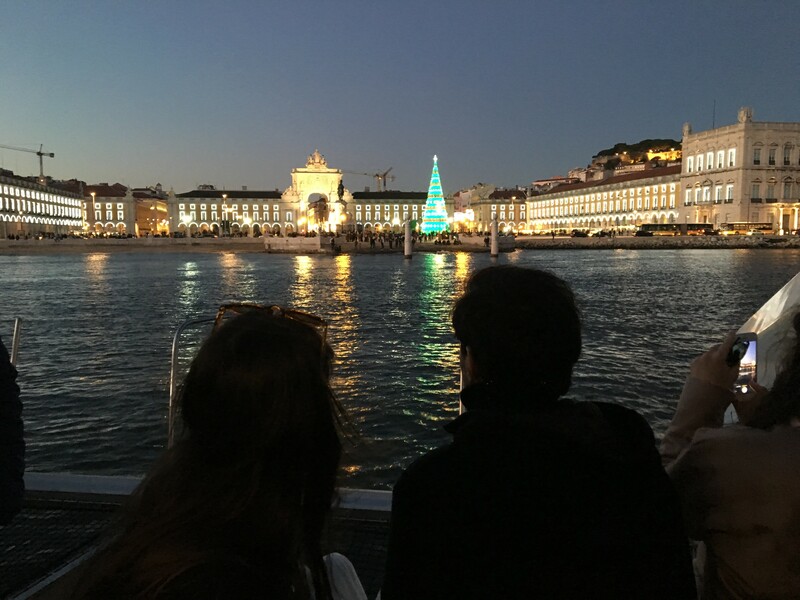 If you want to enjoy the best of Lisbon with your loved one, comfortably installed on a luxury Catamaran, book now! If you like to have fun while cruising, Blue Rib Experience is for you! An unforgettable experience! 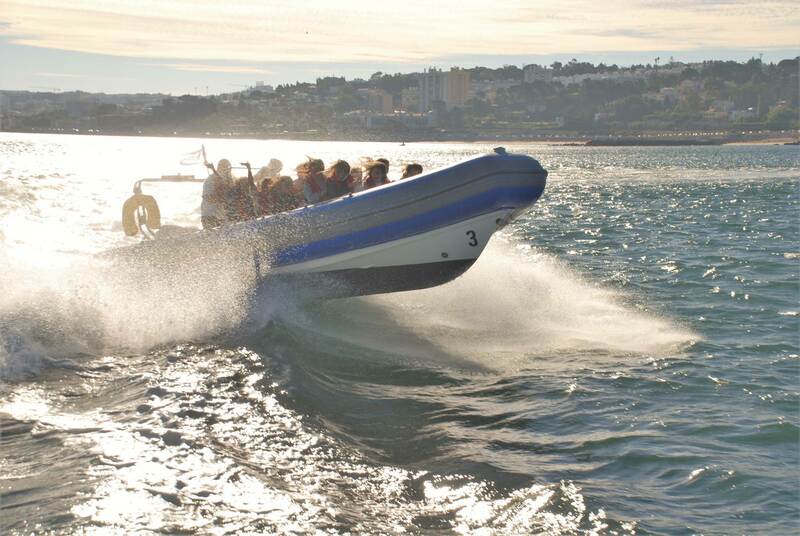 Last year we have delivered a Lisbon by Water Xperience to more than 18.000 passengers. Today it’s your turn! Award-winning company, certified by Lisbon Tourism as one of the best companies in Portugal. Find out why! 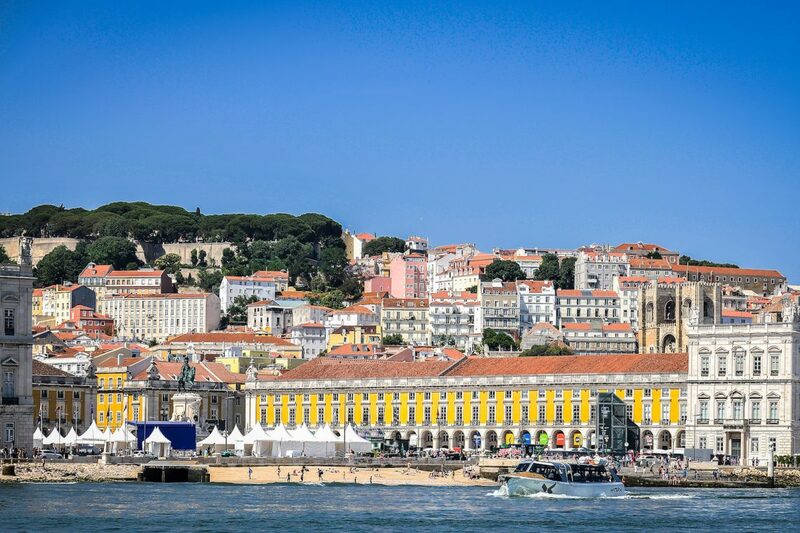 All skippers and crew have travelled extensively on the Tagus and Atlantic Ocean. All boats meet, and often exceed, EU and international regulations. We love Lisbon! Enjoy breathtaking views and see the city’s landmarks from a different angle. I tend to stay clear from tours, but HR had proposed this tour for its beauty and sense. We loved it. The tour offered an eye opening insight into the architecture along the river, and its historical layering. Warmly recommended for people working together!